Prepositions of place for younger children. 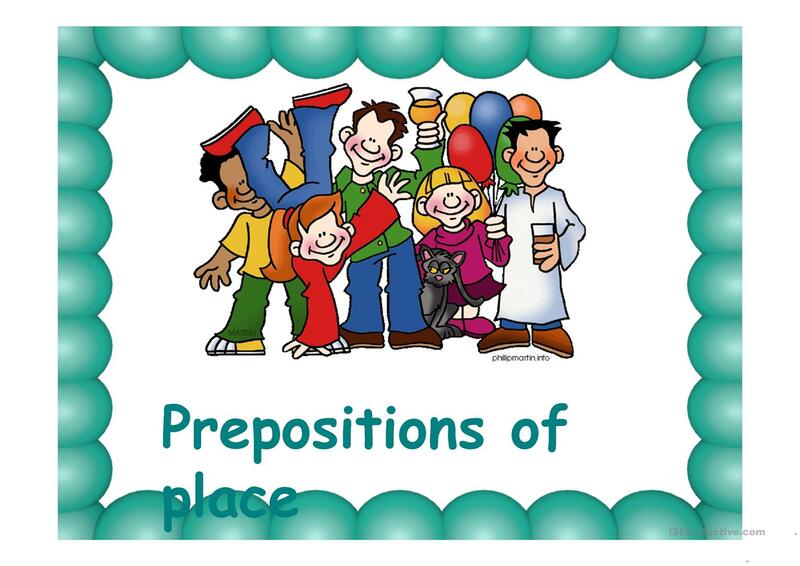 After each part there is a short revision of prepositions. 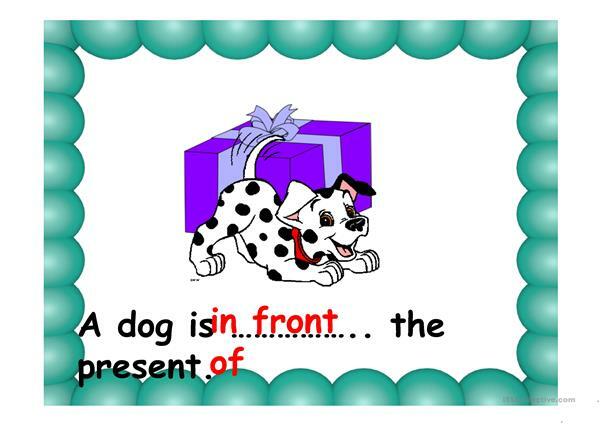 Pupils may read, repeat or make their own sentences with these prepositions. This downloadable teaching material is best suited for elementary school students, kindergartners and nursery school students, adults and students with special educational needs, learning difficulties, e.g. 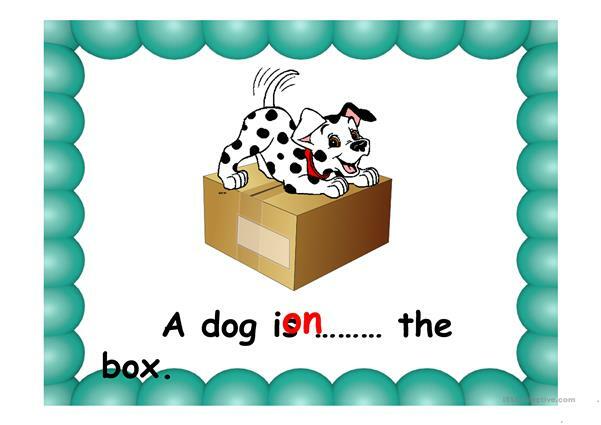 dyslexia at Beginner (pre-A1), Elementary (A1) and Pre-intermediate (A2) level. 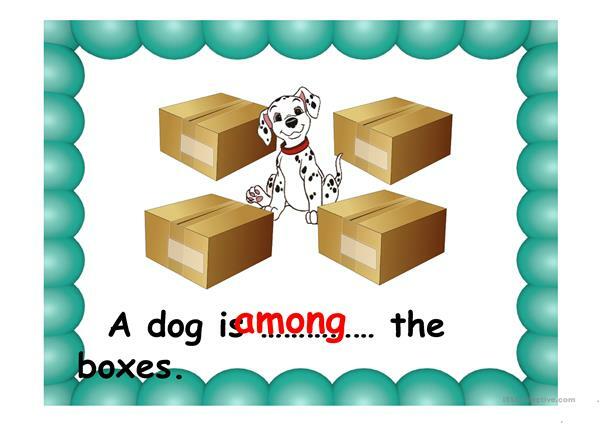 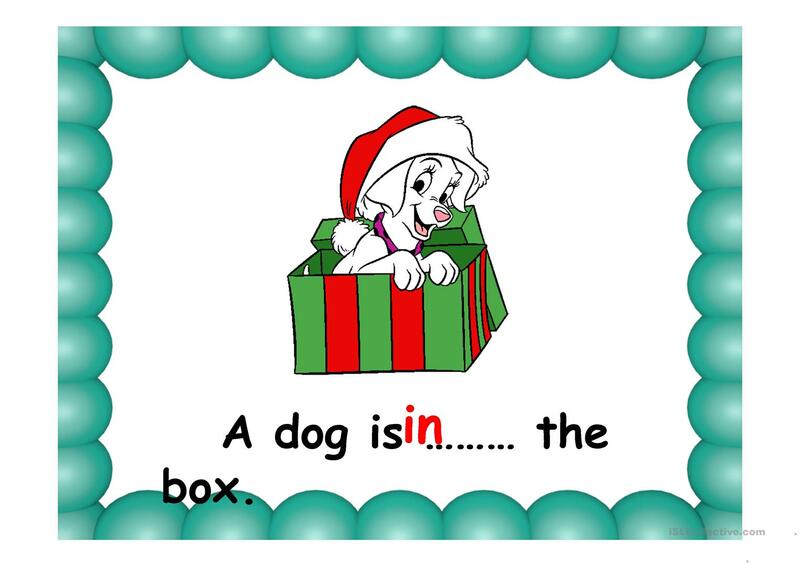 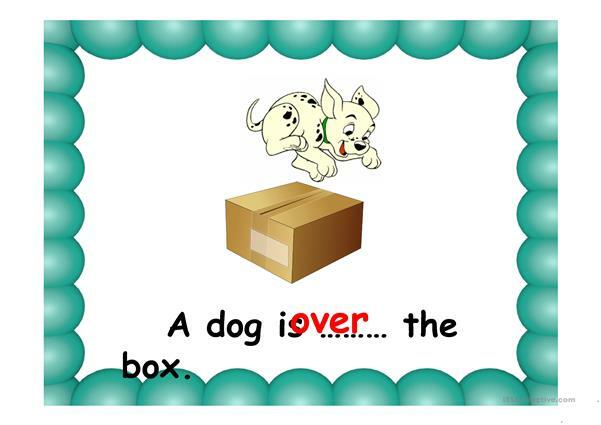 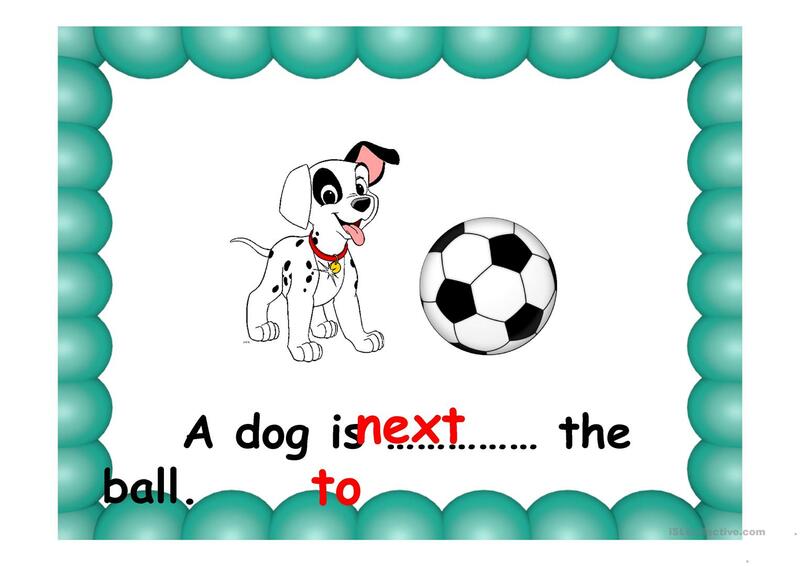 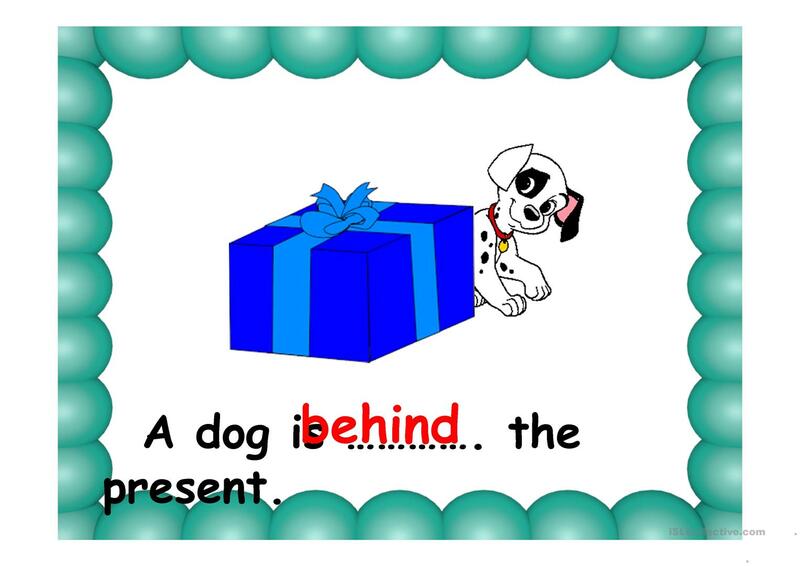 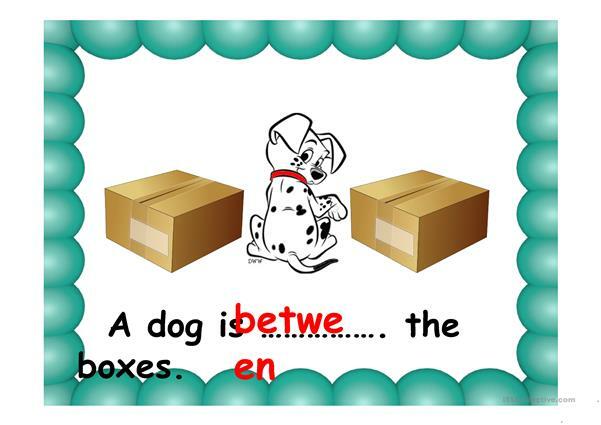 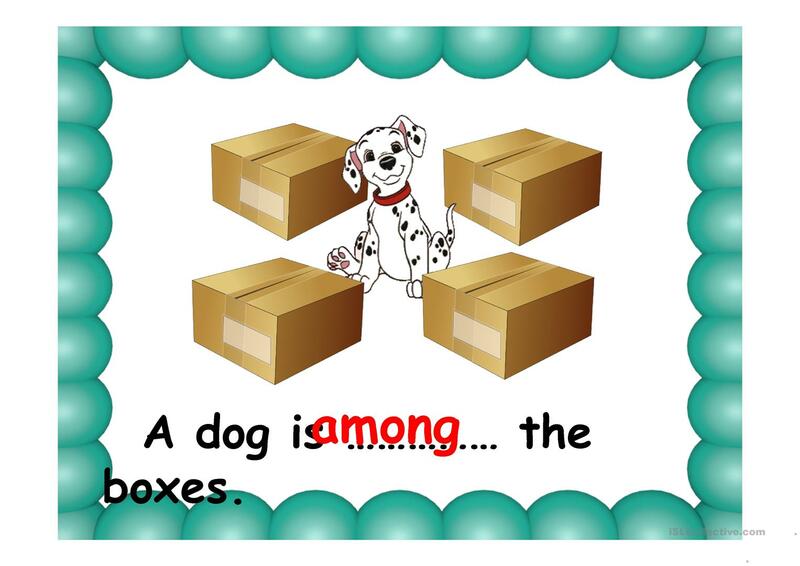 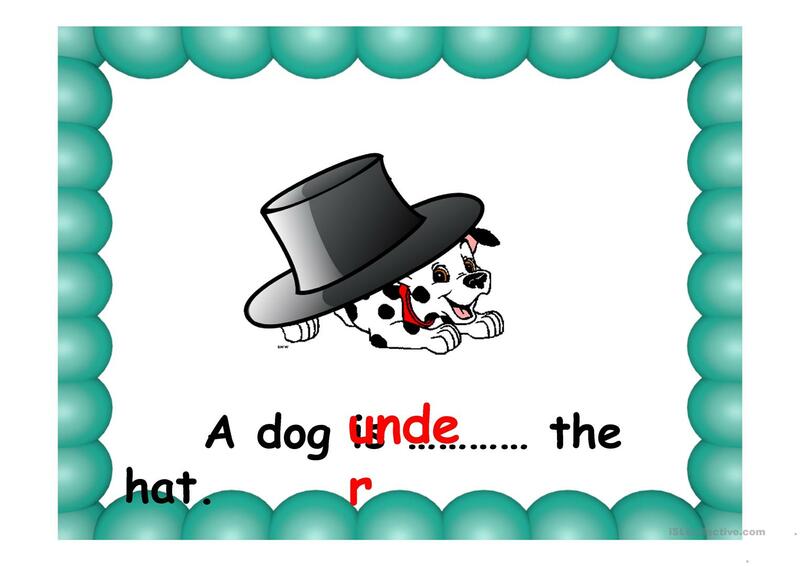 It is great for practising Prepositions of place in English, and can be used for working on your learners' Listening, Spelling, Speaking, Reading and Writing skills.